2018 to 15th August 2018. Applicants are invited to send their applications directly to the University through the provided admission link. Applications for those who finished form six and diploma levels in 2018 will be announced later. and Development Studies (BA CDS) which run for three years each. 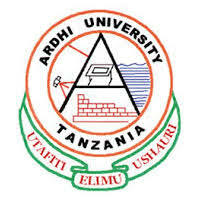 MUM : Selected Applicants March 2019/2020 | Muslim University of Morogoro.